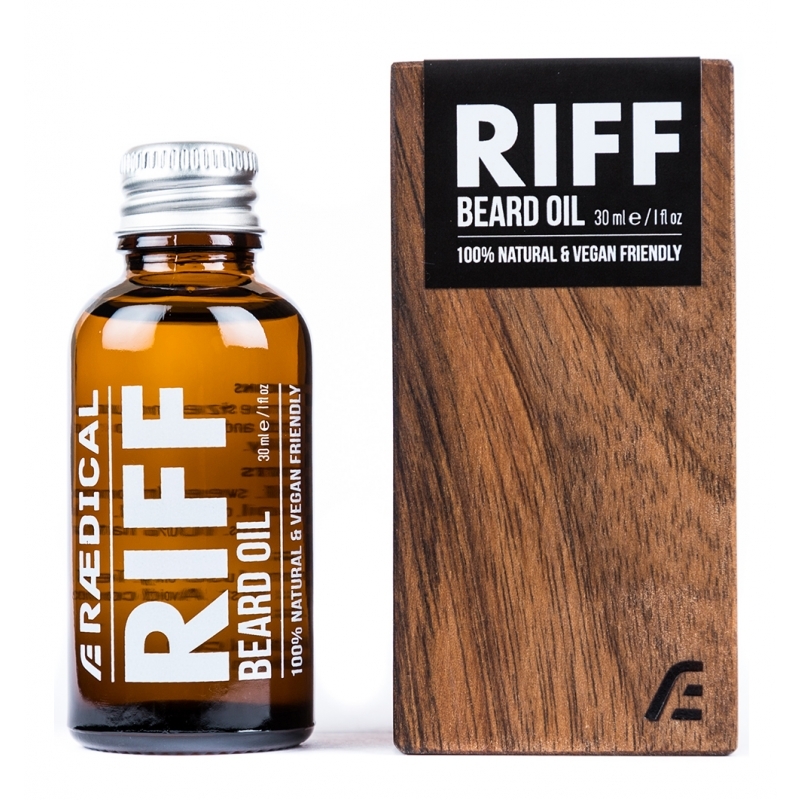 Riff is the meanest, heaviest and most badass blend in our collection. 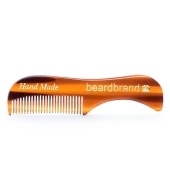 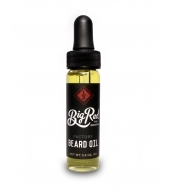 Whether you are rocking it hard up on the stage or getting mental down in the pit, your beard is now safe from you and your buddies sweat and spilled drinks. 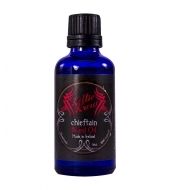 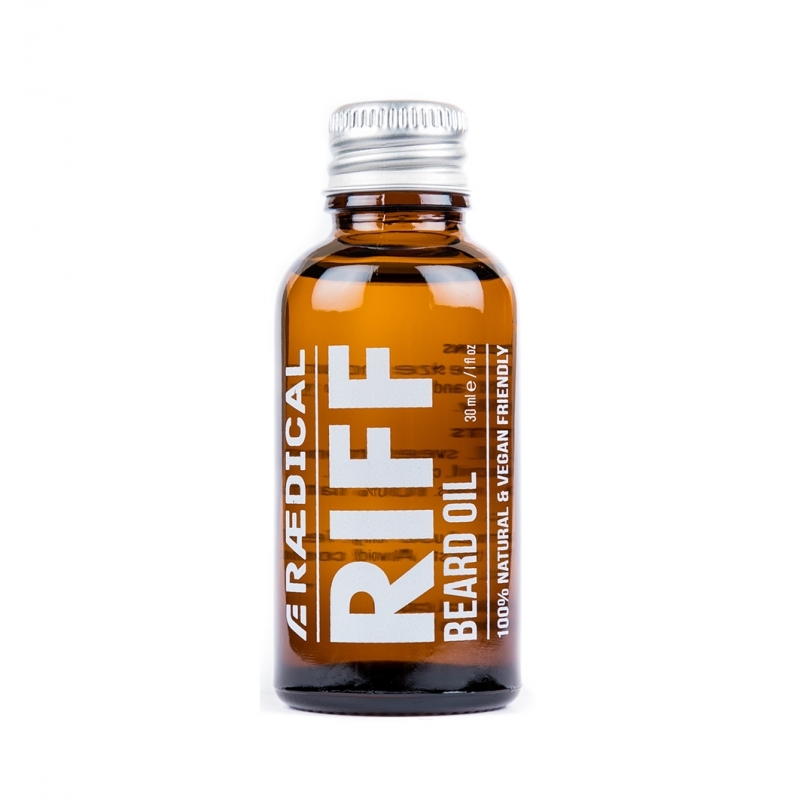 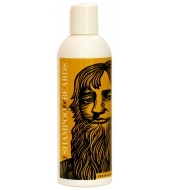 It wasn’t easy but we’ve managed to come up with a blend of 100% natural and highest quality jojoba, sweet almond, hazelnut, castor and hemp seed oils to protect your punk rock beard and keep it all soft and shiny while also regenerating your skin for the next morning. 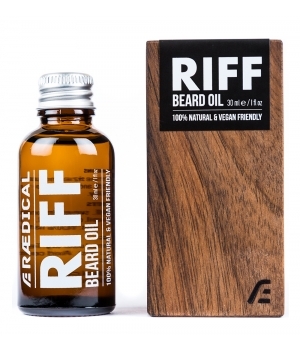 Riff beard oil comes in a beautiful, handmade walnut wooden case.